Cultivating brands from bootstrap to Beast Mode. Brand Development, Web Design, SEO and Video Marketing in Jackson, MS. Unique solutions for your marketing and communications needs. Aligning your business with the desired response to it's message, at every point of contact. Responsive web design and compelling content tailored for your business needs and customer expectations. 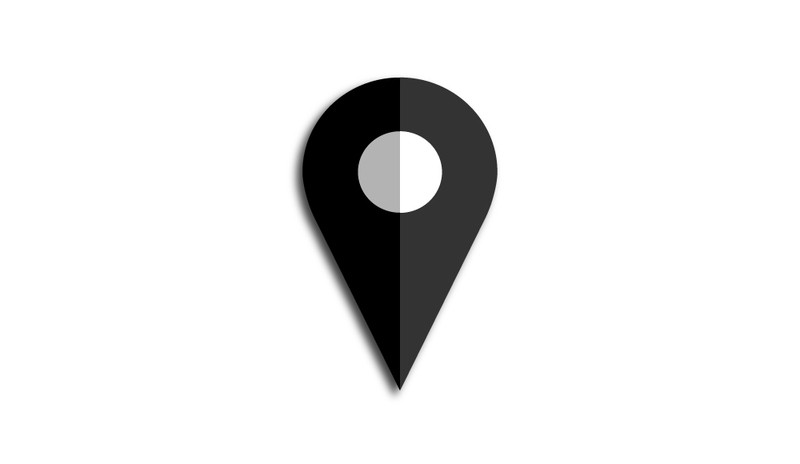 Search Engine Optimization and Location Data Management to get your business on the map. HD video production, strategy and optimization for your video marketing and communications needs. Barndance Creative provides branding, responsive web design and video marketing aimed to educate and empower entrepreneurs and new business owners in Mississippi. Driven by the thrill of the creative process along with a passion for Business Development and Client Engagement, my goal is to address and simplify your direct business needs and develop a lean solution that is scalable and easily sustained. Tell your story. Be heard.